WASHINGTON, D.C. – Victims of Haiti’s deadly post-earthquake cholera epidemic filed a new lawsuit Tuesday against the United Nations in U.S. federal court, demanding compensation over the organization’s alleged responsibility for the outbreak. The class-action suit — representing some 1,500 victims — is the “the largest lawsuit against the U.N. regarding the outbreak to date,” plaintiffs’ representatives said in a statement. 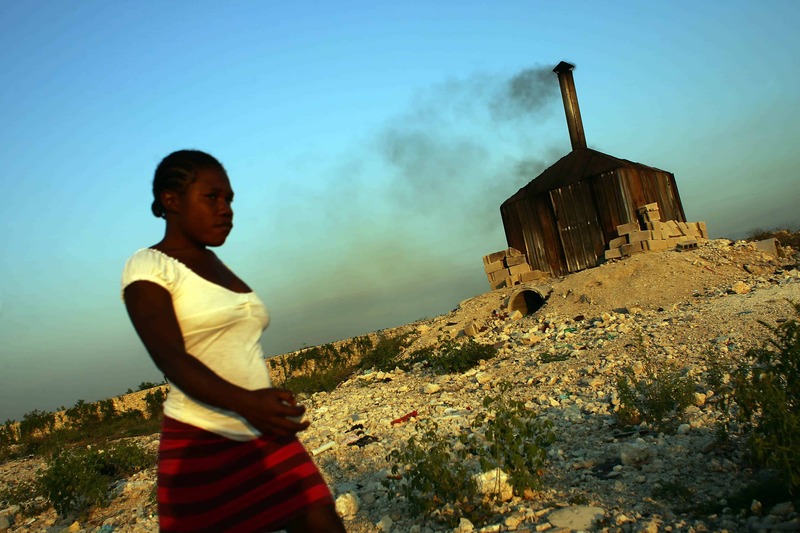 “The lawsuit seeks to force the U.N. to take responsibility, compensate victims, and bring critical sanitation to the devastated Haitian communities the U.N. was sworn to protect,” it said. The suit was filed at a federal court in Brooklyn, New York. 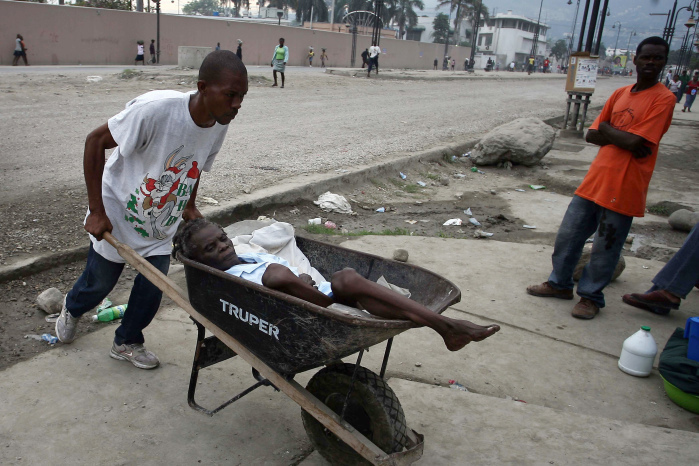 There had been no cholera in Haiti for at least 150 years until it was allegedly introduced to the Caribbean nation by Nepalese U.N. peacekeepers sent there in the wake of the devastating earthquake in January 2010. According to the plaintiffs, who include several New Yorkers and U.S. citizens who lost members of their family, the epidemic has “killed approximately 9,000 and sickened 700,000 and counting” since it broke out in 2010. The source of the cholera epidemic was traced to a river that runs next to a U.N. camp in the central town of Mirebalais, where Nepalese troops had been based. The strain of cholera is the same as one endemic in Nepal. But the United Nations has so far refused to officially recognize responsibility for the outbreak, arguing it is impossible to concretely determine its origin and noting it is immune from prosecution in the United States. On Oct. 9, a group of five Haitian victims of the epidemic filed a first lawsuit against the United Nations in U.S. federal court in New York. A study by Yale University last August had found the peacekeepers responsible for sparking the epidemic. An earlier study in 2011 came to the same conclusion. The cholera epidemic has yet to be brought under control: In 2013 alone some 65,000 cases and 55 deaths were recorded, in addition to cases in neighboring countries including the Dominican Republic, Cuba and most recently, Mexico.